Whether you're traveling near, far, to loved ones, or to new majestic locations, use all that travel time to get inspired for the big adventures and new experiences ahead. Load up your carry-on (or your Kindle!) with these travel-ready reads and embrace your wanderer spirit. 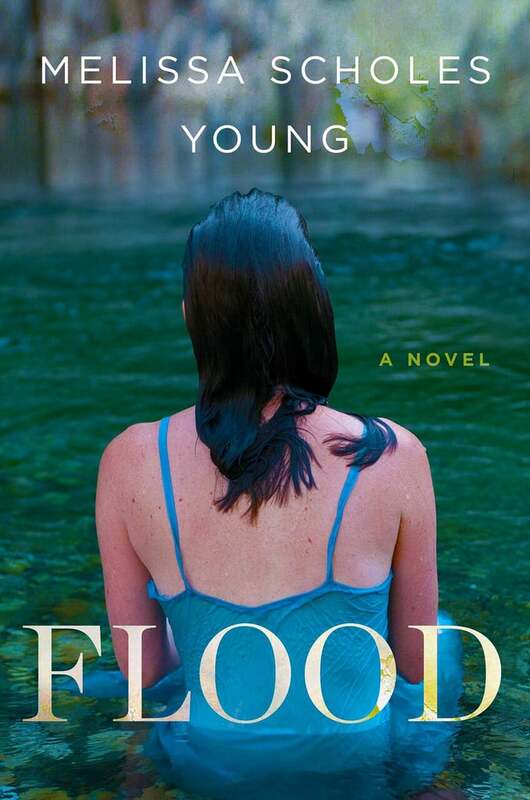 If you are heading to the South, read Flood by Melissa Scholes Young. Travel to Mark Twain's hometown in this coming-of-age novel about returning home. Laura Brooks left Hannibal, MO, years ago amid the aftermath of lost love and a devastating flood, but when her new life proves to be less than perfect, she will return for her high school reunion and find drama along the way. As another flood threatens to overtake the town and she reunites with her first love, Laura will have to decide whether or not it's worth running away again. 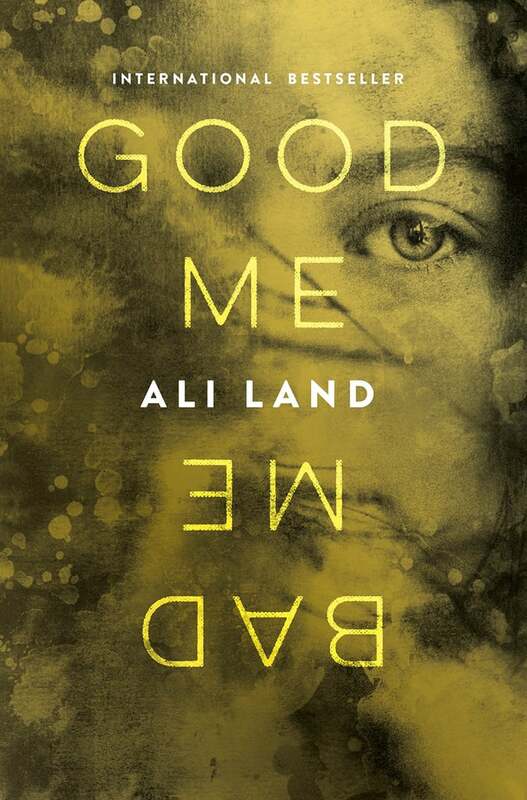 If you’re heading to an unfamiliar place, read Good Me Bad Me by Ali Land. This is the thriller you won't be able to put down when the plane lands, so here's hoping for a layover. As Milly anxiously awaits her mother's trial for murder, she must adjust to a new life that may not be as perfect as it looks from the outside. 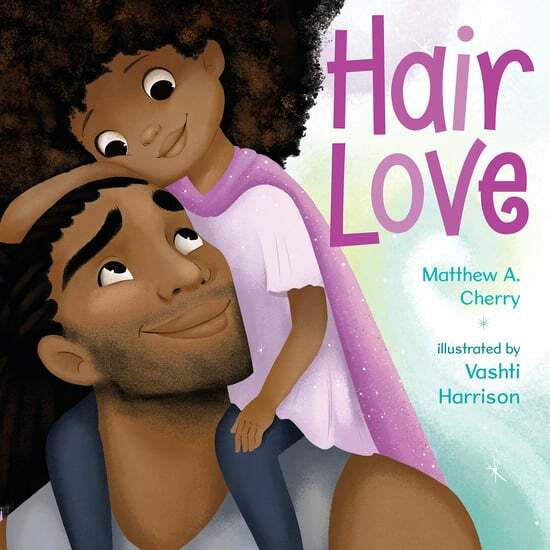 From one unstable life to another, Milly's uncontrollable need to embrace who she really is will come head-to-head with the person she knows she should be. Can Milly overcome her killer instincts or will she become something resembling her troubled mother? 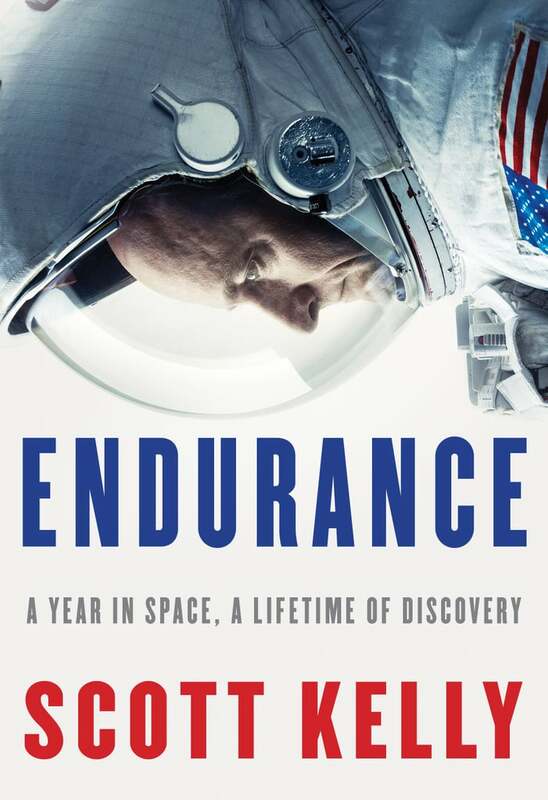 If you have a long flight ahead of you, read Endurance: A Year in Space, a Lifetime of Discovery by Scott Kelly. If Scott Kelly can survive the trip into space, we're confident that you can conquer your upcoming flight. His national bestseller details his year in space, filled with the horrors and triumphs of long-term space travel. Reflecting on his inspirations that led him to his life in space and the future of space travel, this book will have you wanting to adventure to even further away places. 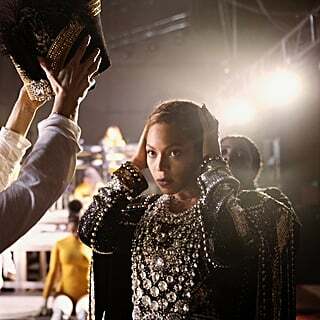 If you're heading overseas (and obsessed with the royal family), read Our Grand Finale by Laraine Denny Burrell. Laraine Burrell gets back home just in time to say goodbye to her passing father, but with her visit comes an overwhelming amount of regret for the time she should've spent with him while he was still alive. 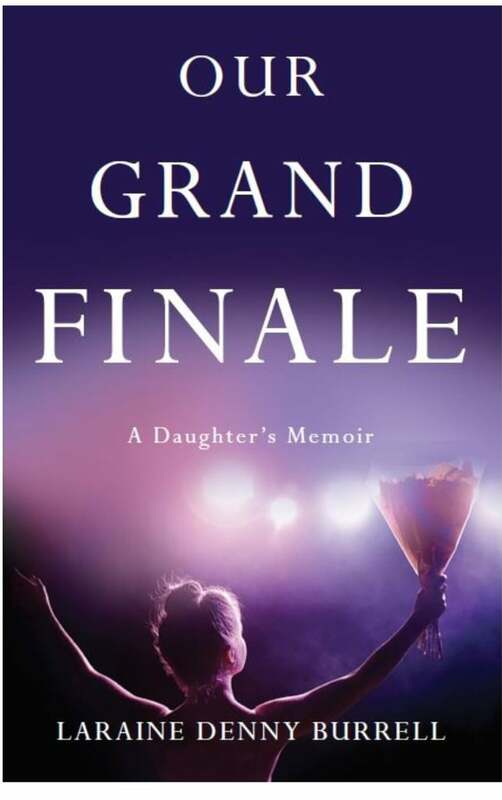 Telling his extraordinary story of life and success, Burrell inspires readers to hug their loved ones a little harder whenever they get the opportunity in Our Grand Finale. 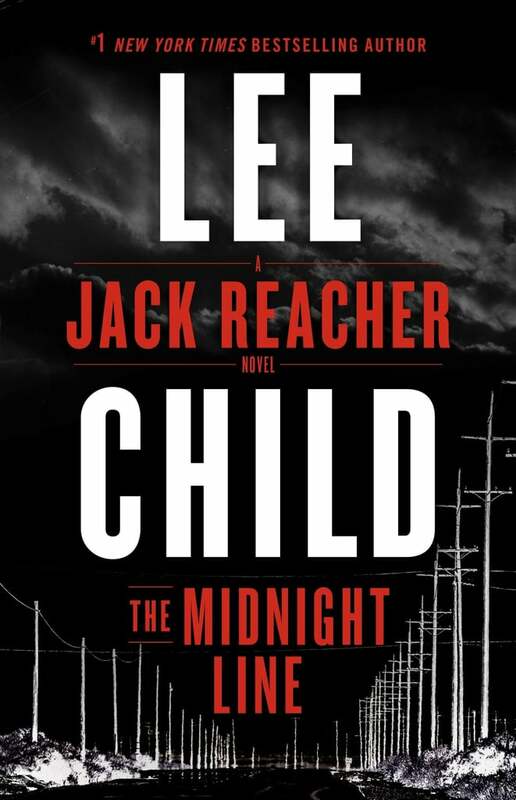 If you're heading somewhere in the Midwest, read The Midnight Line by Lee Child. Reading about Jack Reacher's excruciating journey through the upper Midwest in Lee Child's newest novel will make your flight fly by. When Reacher finds a class ring at a pawn shop, he sets out on a mission to get the piece of jewelry back to its original owner, but when he begins to dig into the truth about its owner, he will find his quest to be more dangerous than he had ever expected. If you are heading to London, read London, Can You Wait? by Jacquelyn Middleton. 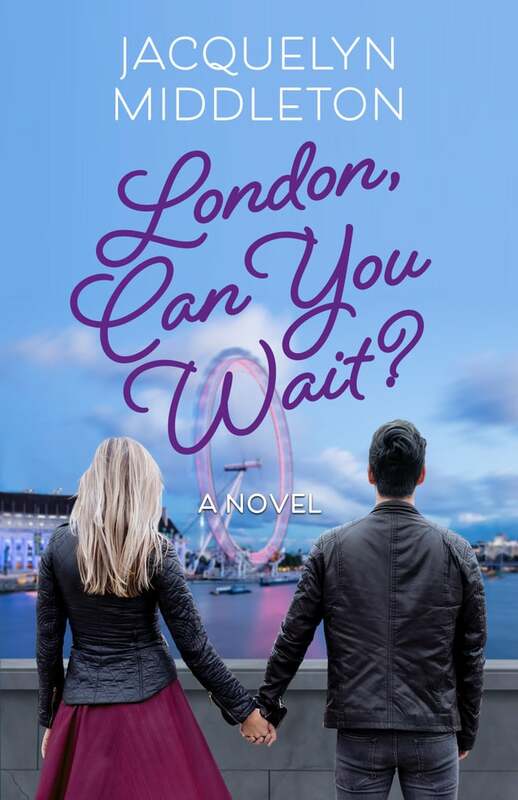 Alex knows what she wants out of life, but when she moves with her TV star boyfriend to London, her career and love life will begin to falter. 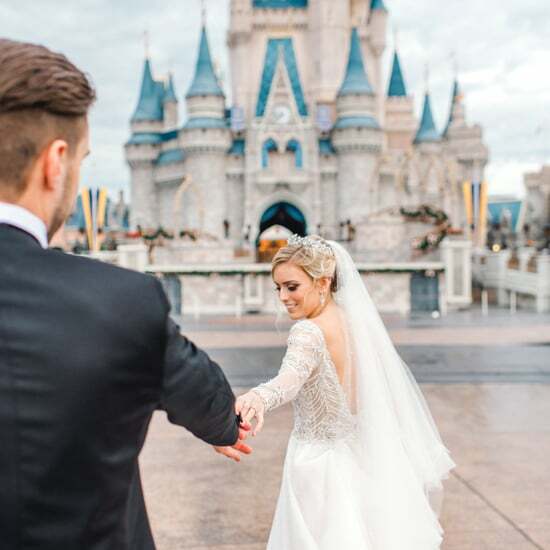 As the success of Mark's show begins to tear the two apart, Alex will have to reevaluate the life they share together in this romantic women's fiction novel. 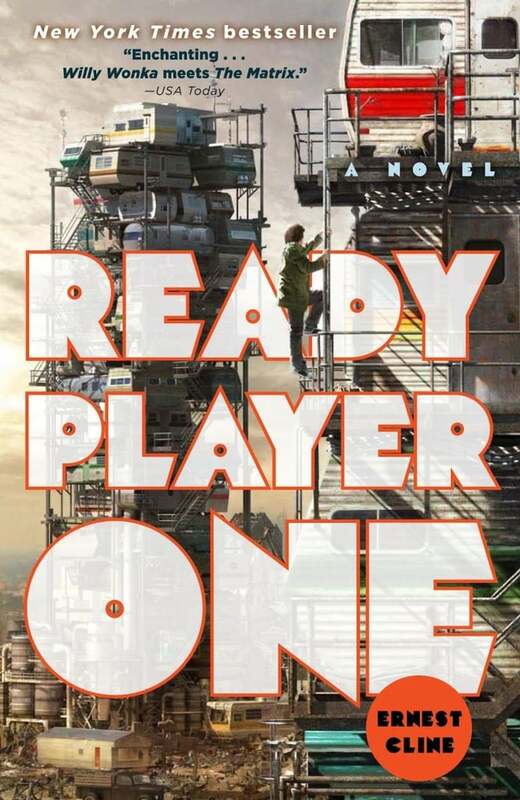 If you're headed somewhere where you don't know the language, read Ready Player One by Ernest Cline. Catch up on this bestselling classic before the movie comes out in 2018. In a dangerous future full of monstrous robots, Wade Watts spends his time in the virtual reality world of the OASIS, where he can escape his own reality. 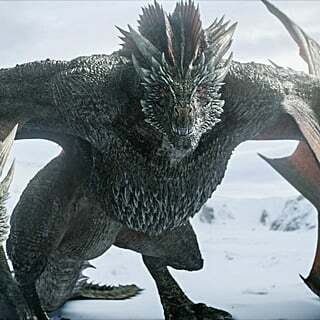 When a highly sought-after prize promises fortune and a new life, Wade will have to fight for his life and finally confront the real world he has always run from if he wants to survive. If you're headed to a sunny vacay spot, read The Sun and Her Flowers by Rupi Kaur. 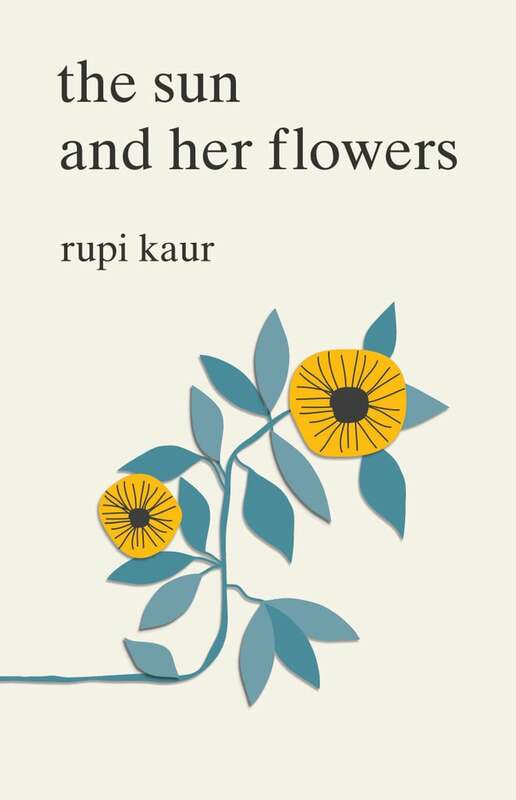 If you're looking for inspiration on those short flights, Rupi Kaur's second New York Times bestselling poetry collection will inspire you to embrace the ups and downs of your forthcoming journey. Celebrating her roots and the pursuit of love, Rupi Kaur's newest release is one you'll devour completely during your travel time.